Atlantic Station real estate for sale offers residents nearly every type of residential real estate option. One of Intown Atlanta’s newer neighborhoods, Atlantic Station is built on the site of the old Atlantic Steel Mill. The Atlantic Station development includes residential homes, townhouses, condos and lofts plus national retail chains, a massive theater complex, offices and hotels plus several public parks. 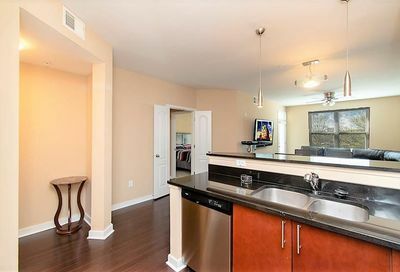 Atlantic Station condos for sale range in price from about $200,000 to over $1,000,000 and can be contemporary in style or loft-like. The neighborhood sits on about 140 acres of reclaimed land adjacent to West Midtown and just over the I-75/85 connector from Midtown just south of Loring Heights and north of Home Park. 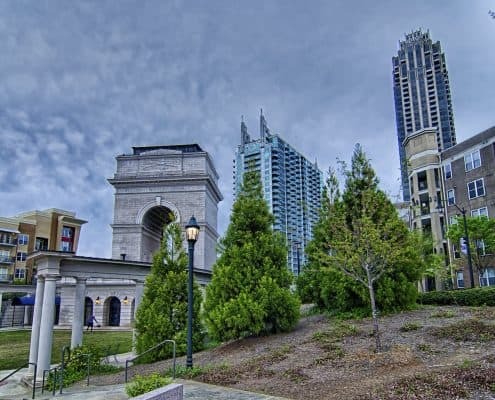 Below you’ll find the very latest Atlantic Station condos for sale. If you need an Atlantic Station real estate agent for buying or selling your home or would just like to learn more about living in Atlantic Station, please contact us.